For pre-1950 cars and pre-1970 motorcycles. A high quality monograde engine oil recommended for single and multi-cylinder engines under road and competition conditions. 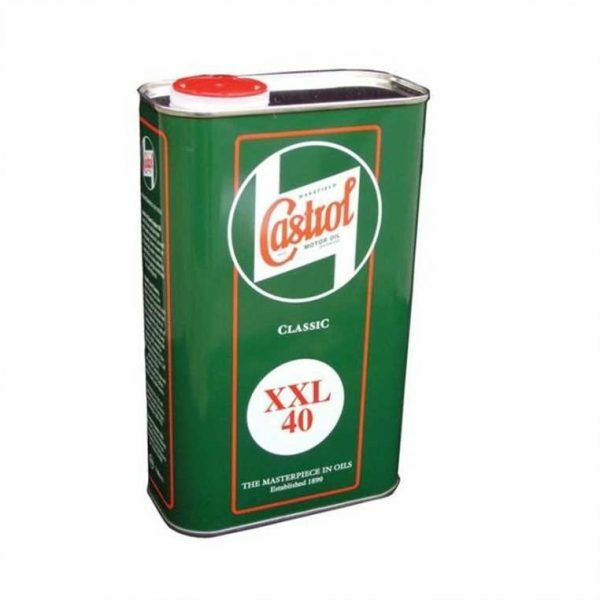 Castrol XXL 40 is also recommended for many singles and multi-cylinder pre 1970 classic motorcycles for engine and gearbox lubrication.